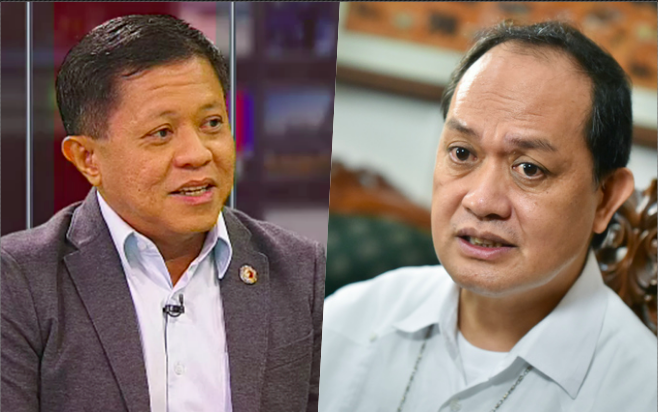 On Tuesday, Akbayan Rep. Tom Villarin defended Caloocan Bishop Pablo Virgilio David against the remarks of President Rodrigo Duterte. “His personal beliefs and issues on Church teachings and his concept of God should not be turned into policy pronouncements in public forums and presidential speeches,” he added. Meanwhile, senatorial candidates of Liberal Party Chel Diokno and Florin Hilbay also expressed their support to Bishop David. 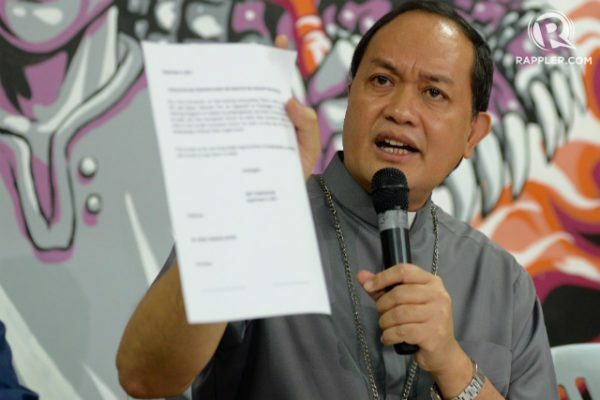 “Hindi makatarungan ang pananakot kay Bishop Ambo David; wala ring basehan ang mga alegasyon laban sa kanya (The harassment of Bishop Ambo David is not fair; the allegations against him have no basis). I stand by Bishop Ambo in his crusade to fight for and protect fellow Filipinos,” Diokno said in a statement. “In every diocese that he has served, Bishop Ambo has left a lasting mark for his humanitarian work and compassion for the poor. 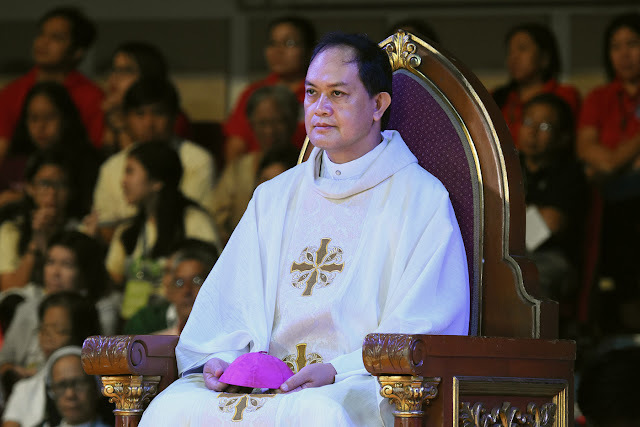 Bishop Ambo’s heart for the poor and the oppressed became more evident when they were killed without a warrant and regard for their rights,” Hilbay said. Last Thursday, during the visit of Duterte in Tanza Cavite, he claimed that he knows a certain bishop “David” who steals Church donations and providing it to his family.